Undoubtedly, the Seychelles is rated as one of the most sought-after tropical islands and we think it should be at the top of everyone's list! 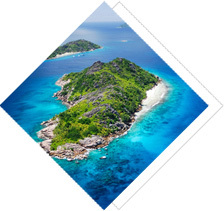 An Inidian Ocean archipelago nation made up of 115 islands, the Seychelles offers a myraid of stunning beaches, complete tranquility yet a plethora of activities to choose from.Wheather you are looking for a romantic getaway or a vacation that the whole family can enjoy, the Seychelles has something for everyone. At Mansoon's travel we take pride in sharing the beauty of the Seychelles with our arriving guests, let us share the top 10 reasons why you or your clients should vist the Seychelles. With so many islands in an archipelago - why limit yourself to just one island. With only short ferry rides and various transfer options, make this trip a memorable one by experiencing the diversity of the different islands. Many destinations around the world offer stunning beaches...but very few offer complete seclusion on beached. This is why Seychelles is so unique. On almost every corner of the many islands, there are secluded beaches just waiting for someone to come and spend the day. If you are looking at getting away from the city rush and see no crowds - these beaches are awaiting. The question is - which are the best diving spots? 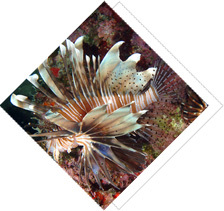 We suggest you try different diving spots on different island and choose your favourite one. Among the numerous island are six different marine national parks that house completely intact and gigantic coral reefs which are always swarming with sea life. With Mason's Travel, they will be keen to show you these hidden locations. With such diversity from the different cultures in the island paradise; the Creole cusine is an explosion of different flavours ready to be tased. 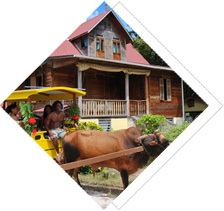 The local food is a great reason to vist the Seychelles. The mail local dishes are fresh grilled Snappe, Chicken Coconut Curries, Papaya Chutney, and not to menyion the infamous Octopus curry! 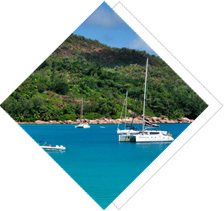 With such a unique mix of ethnicities that are collectively united as the Seychellois, this destination is an exceptional mis of African, European, and even Asian influences. Local art, music, and architecture are different from what you will find anywhere else in the world. 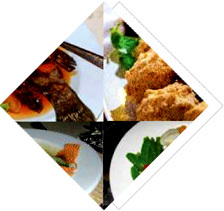 Let us welcome you and share our rich heritage and traditions with your clients. 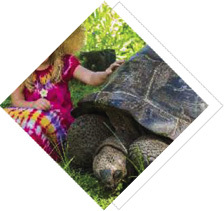 Seychelles is surrounded by lush vegetation and these verdant landscapes are also home to some unique flora and fauna. The Giant Tortoise, the Black Parrot, the Paradise Flycatcher, some of the rarest species in the world, all call Seychelles home and they are here waiting for yoy to come and say hello. 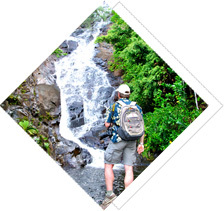 For those that are keen to explore the islands, well bring along your hiking shoes and discover the various peaks and trail an offer. There are numerous picturesque hiking trails with unbeatable views of the islands and who knows, you can possibly end up in a secluded bay at the end of your trail to enjoy some well deserved relaxation. With so much on offer, a holiday to the Seychelles can be a combination of relaxation whilst and once reenergized, one always has the option to trail some world-class fishing, Ziplining and parasailing. 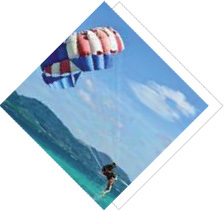 For those who enjoy a view form above, why not book a scenic tour by helicopter around the islands of your choice. 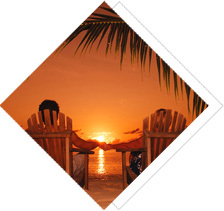 When is the right time to visit Seychelles - anytime! With year-round warm and balmy weather, Seychelles is the perfect destination no matter when you plan to travel. The water of the Indian Ocean is warm, perfect for swimming and for the almost any water acitivity imaginable. 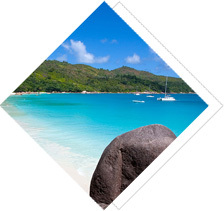 Seychelles is a leading desitnation for the variety of islands to choose from, secluded beaches, cultural heritage, cuisine, and a plethora of choice of various activities all combined with tropical weather all-year round. Come to the Seychelles.